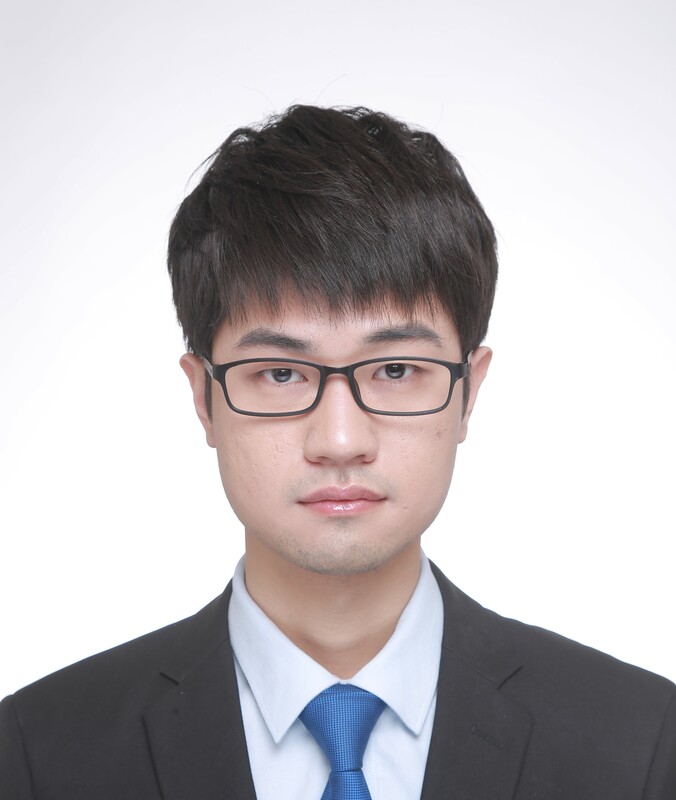 Hi, I am a final-year master student from the School of Electronics Engineering and Computer Science (EECS) at Peking University (PKU). I work on natural language processing and machine learning, under the supervision of Prof. Xu Sun. My research interests mainly lie in deep learning and natural language generation, especially text summarization, machine translation, and machine commenting. Nov. 1st, 2018 - Two papers accepted to AAAI 2019. Aug. 29th, 2018 - Attended and presented one paper at NLPCC 2018. Jul. 16th, 2018 - Attended and presented two papers at ACL 2018. May. 8th, 2018 - Started an internship at Microsoft Research Asia. Training Simplification and Model Simplification for Deep Learning: A Minimal Effort Back Propagation Method. Interning in NLC Group, Microsoft Research Asia, May 2018 - Sept. 2018. Master-degree student in Computer Science, Peking Universiy, Sept. 2016 - Now. Bachelor of Engineering in Engineering Structure Analysis, Peking University, Sept. 2012 - Jul. 2016. Bachelor of Science in Psychology (double Bachelor's degree), Peking University, Sept. 2013 - Jul. 2016.